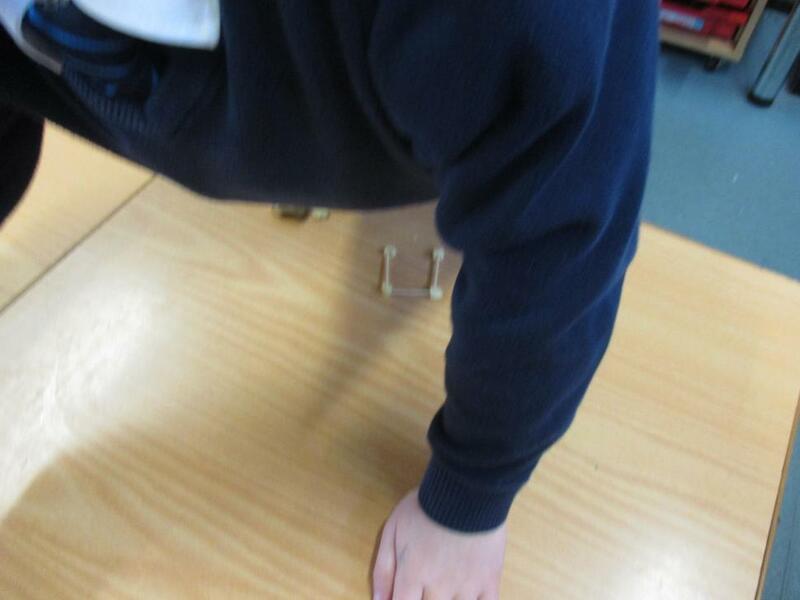 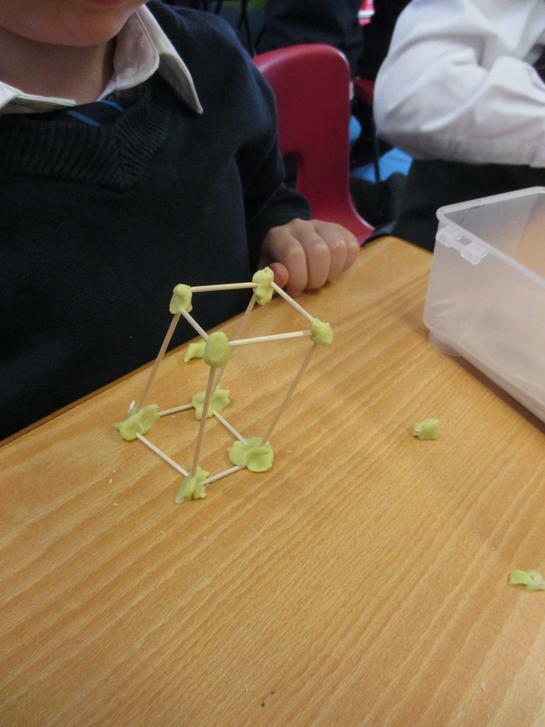 This week (w/b 05.02.18) we are doing lots of learning about 2D and 3D shapes. 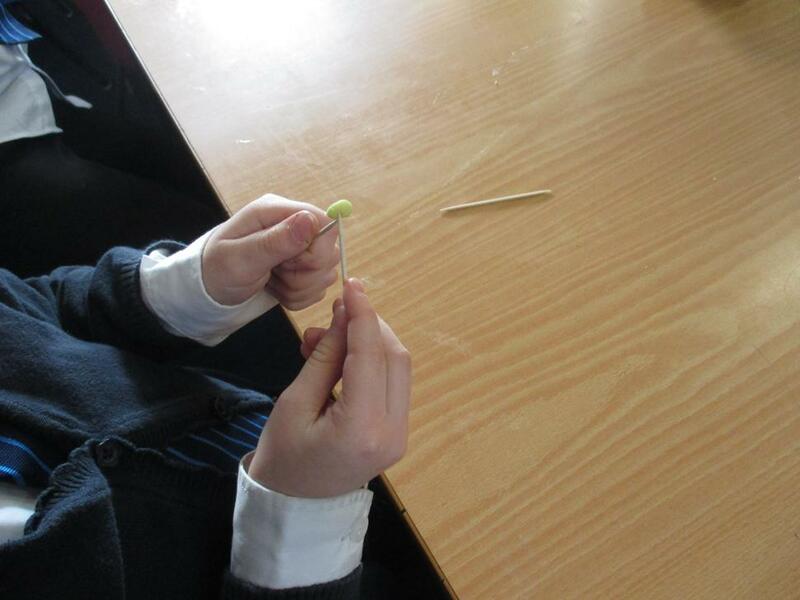 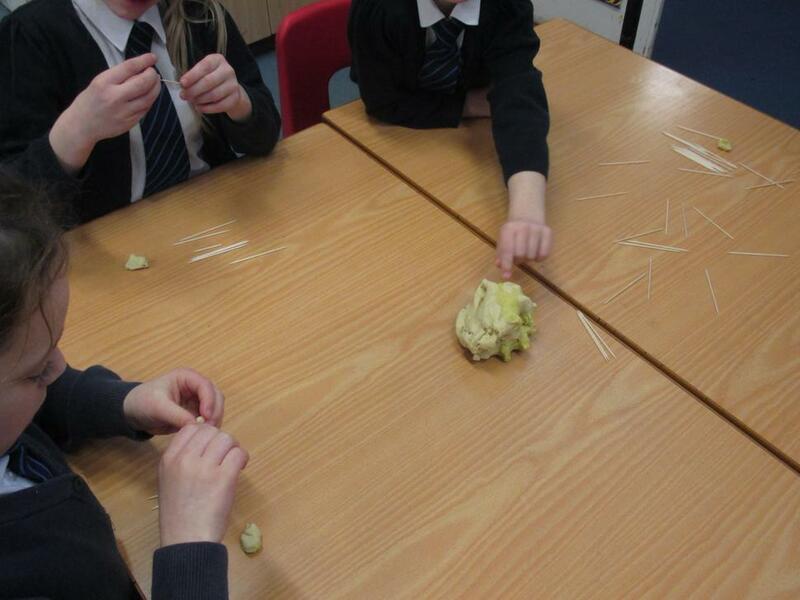 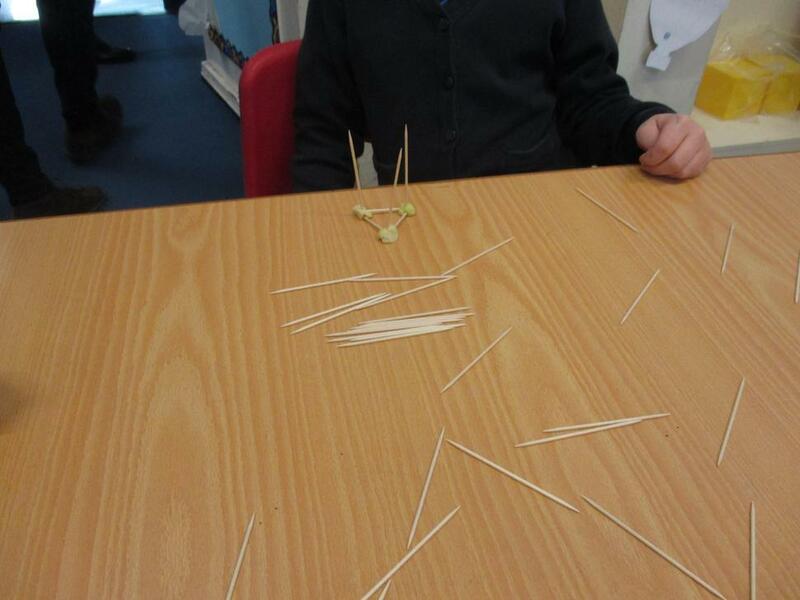 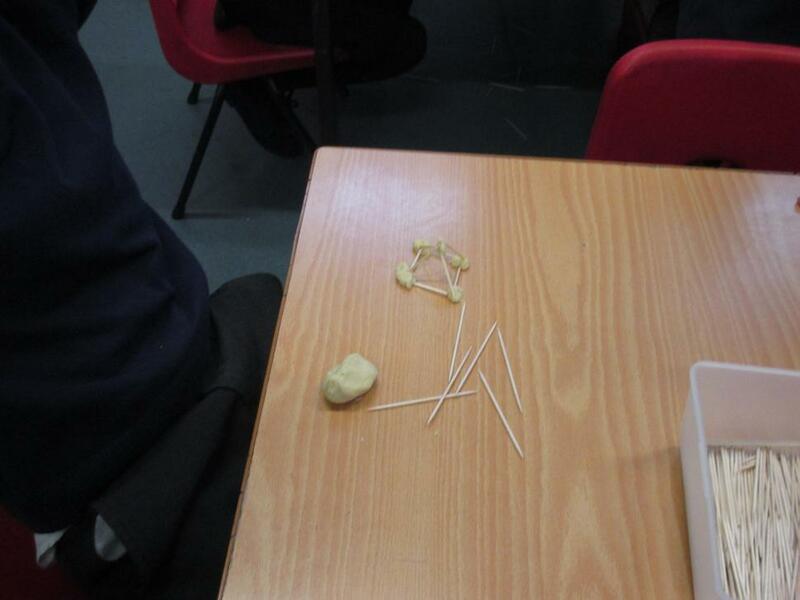 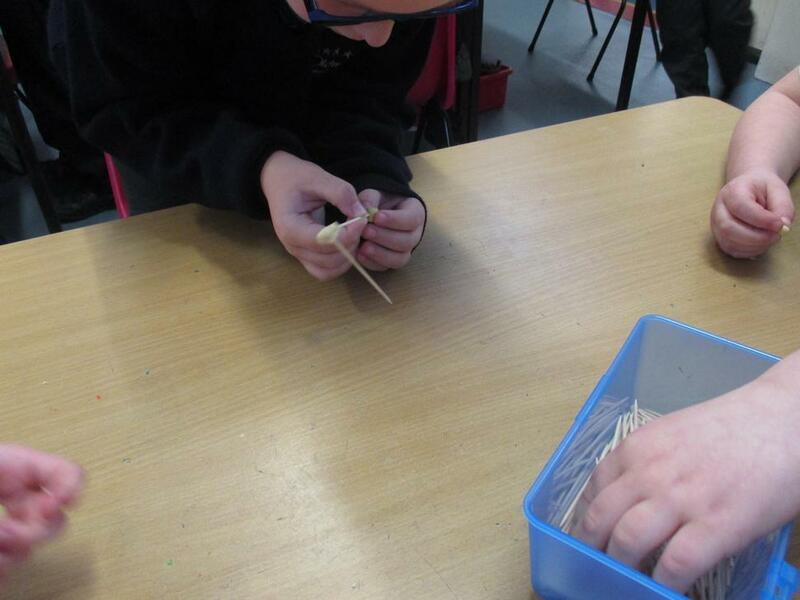 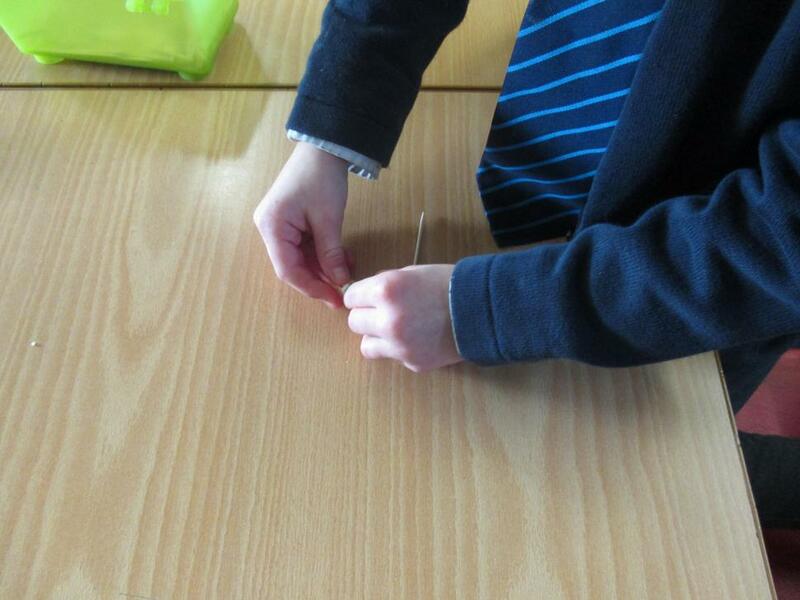 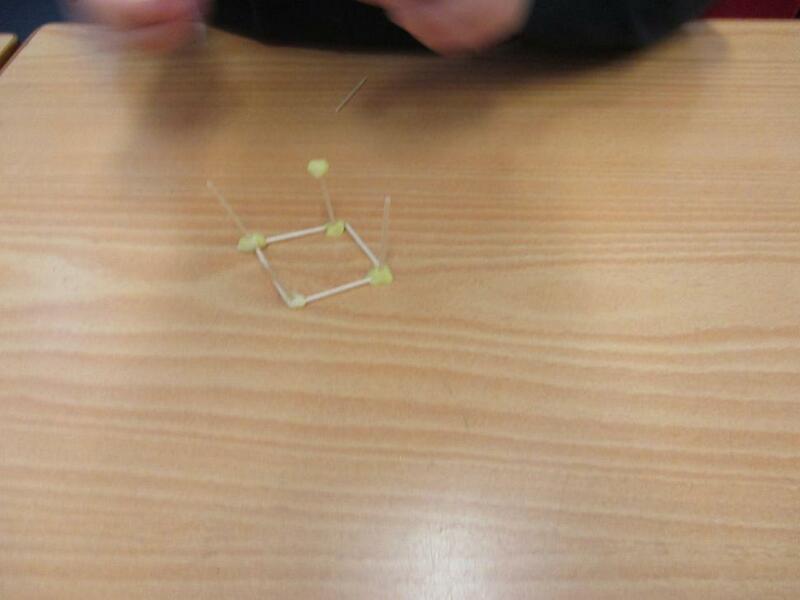 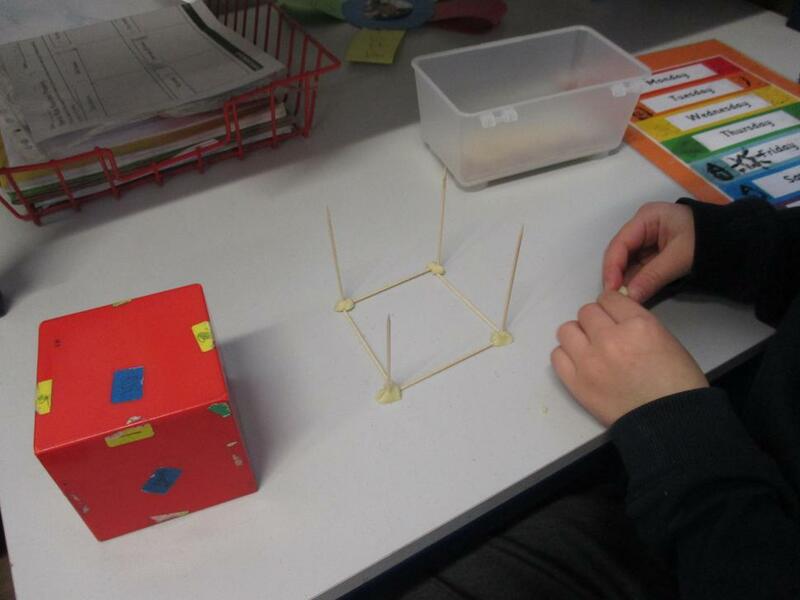 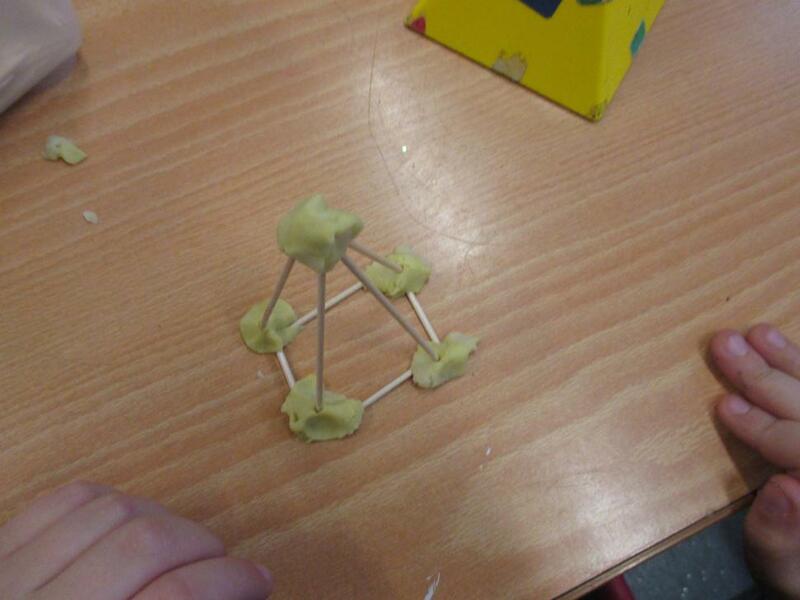 Today (06.02.18), after recalling the names of 3D shapes we learnt about in Year 1, we had a go at using cocktail sticks and playdoh to represent edges and vertices of 3D shapes. 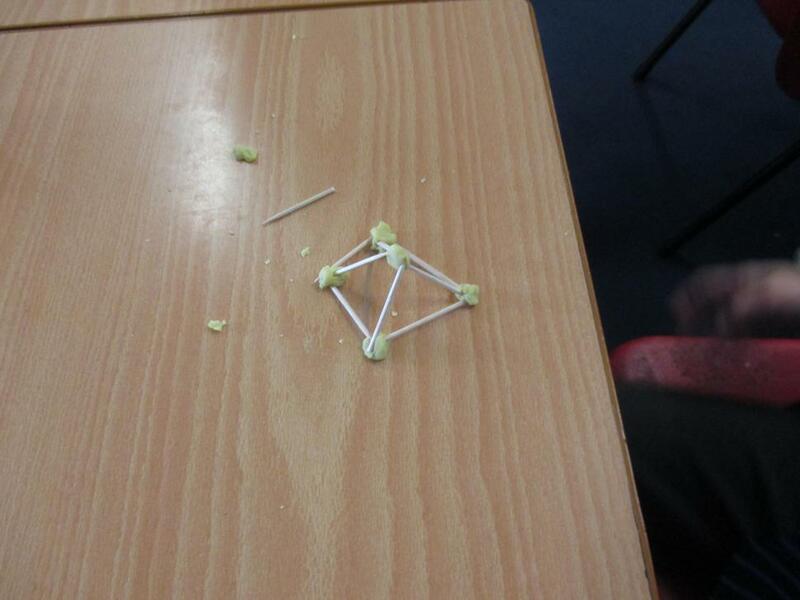 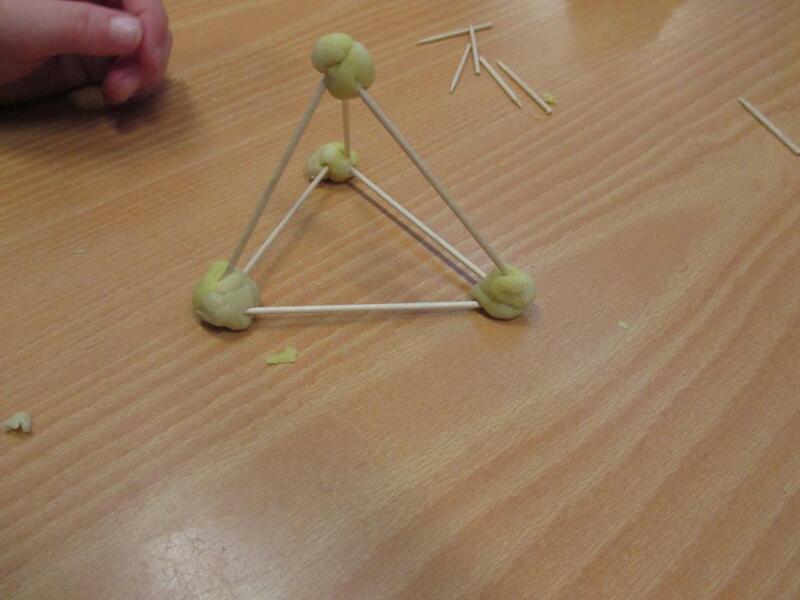 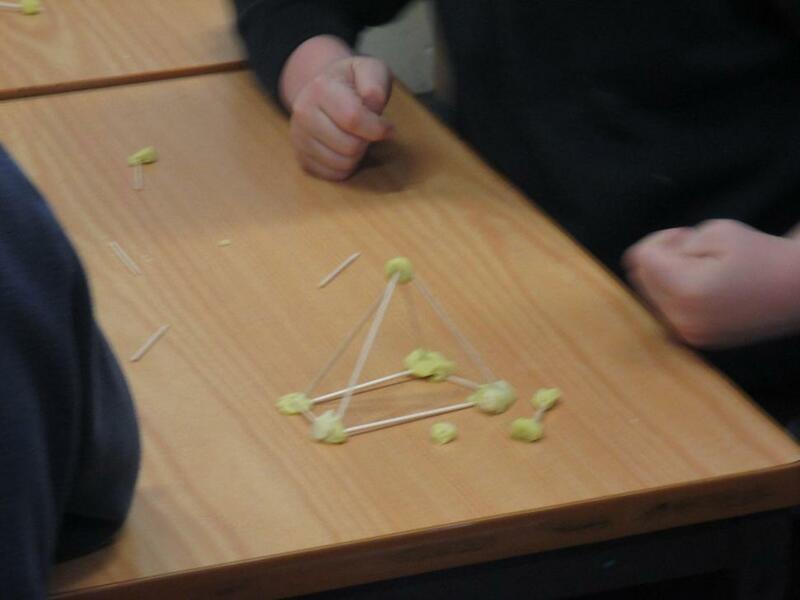 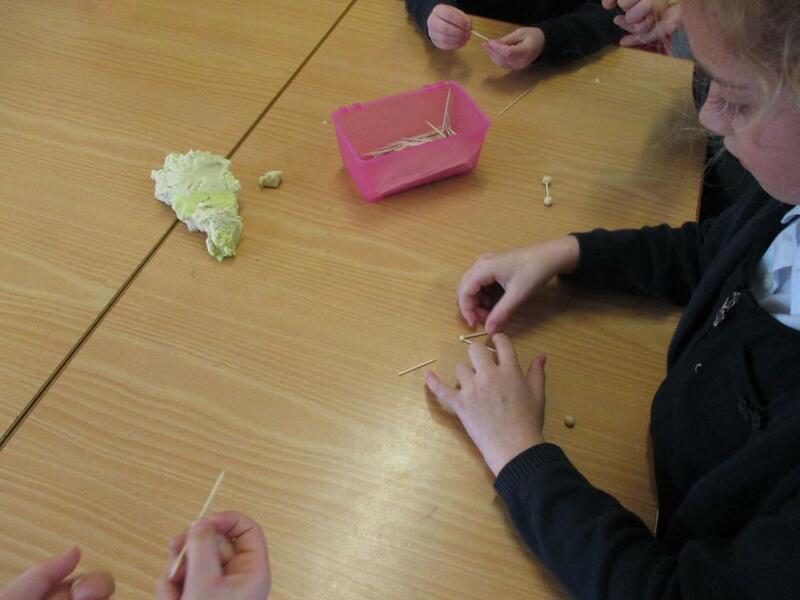 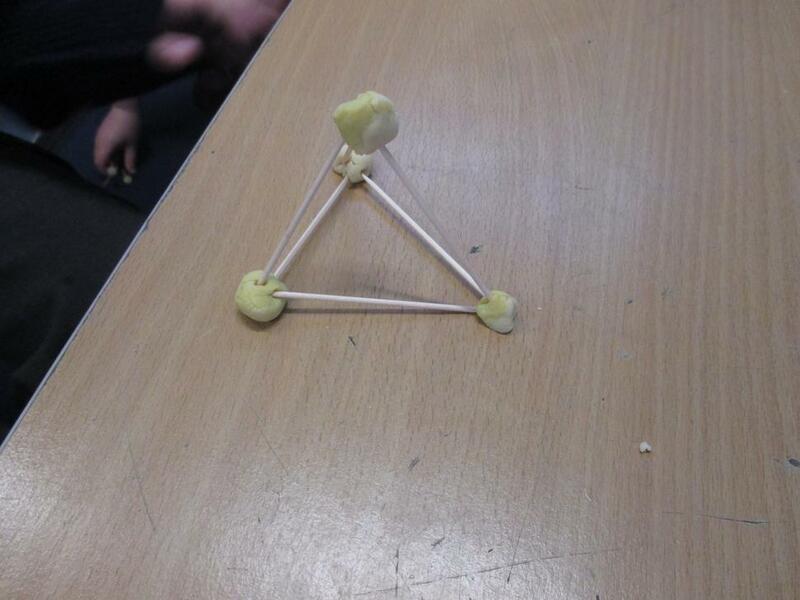 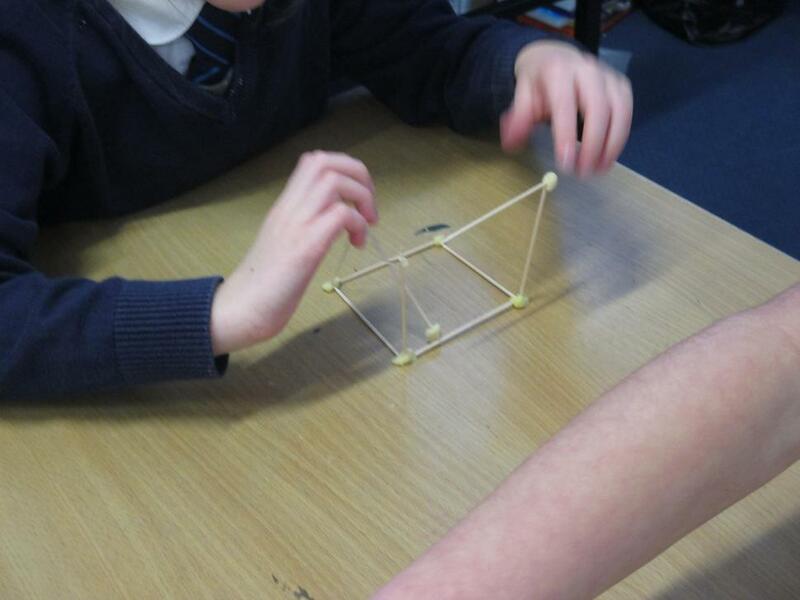 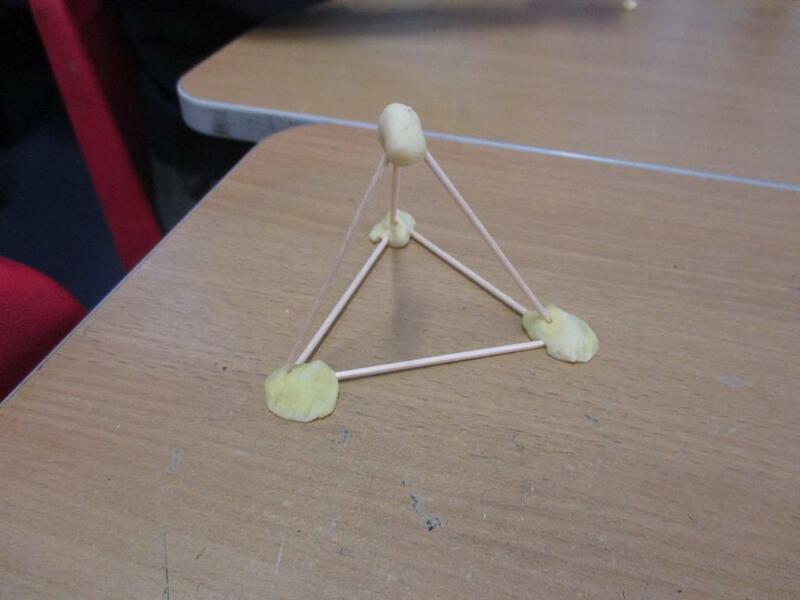 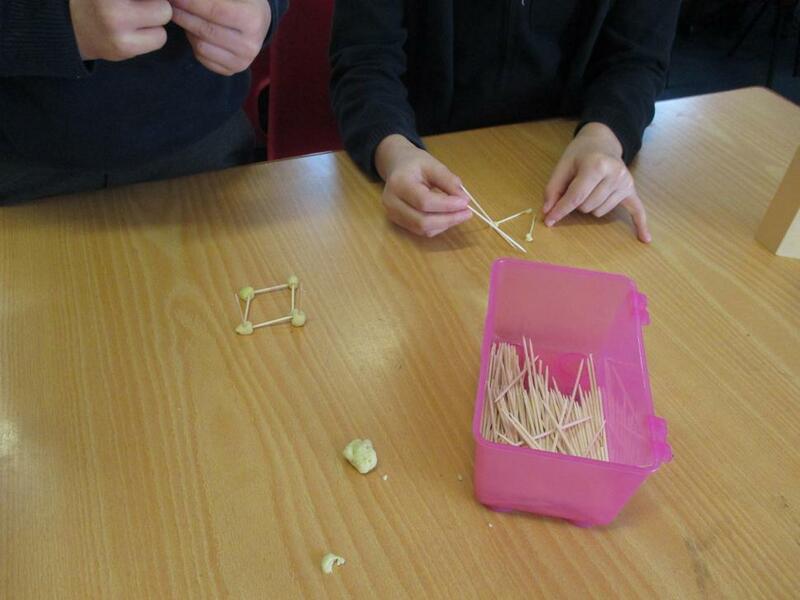 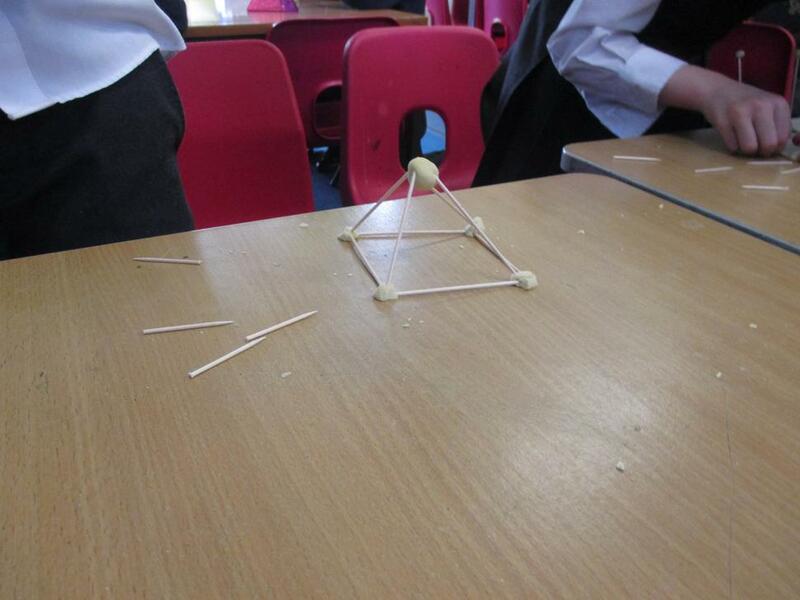 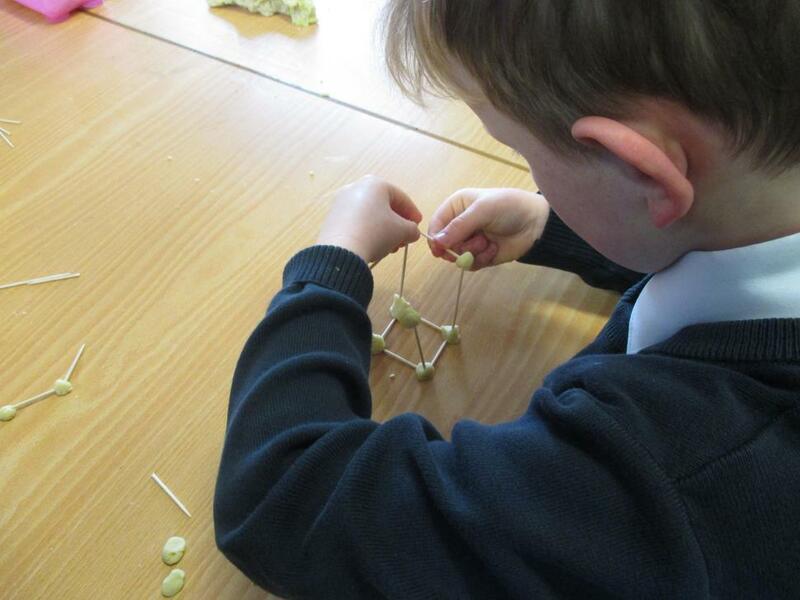 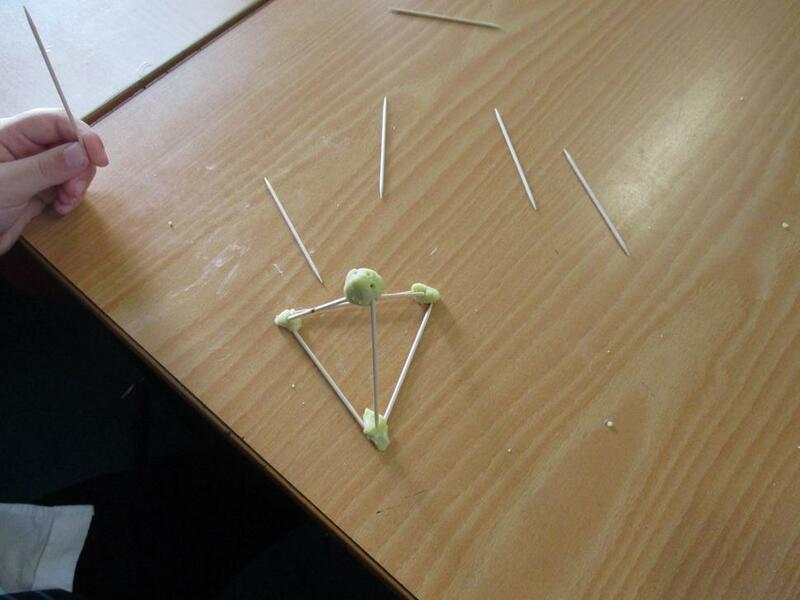 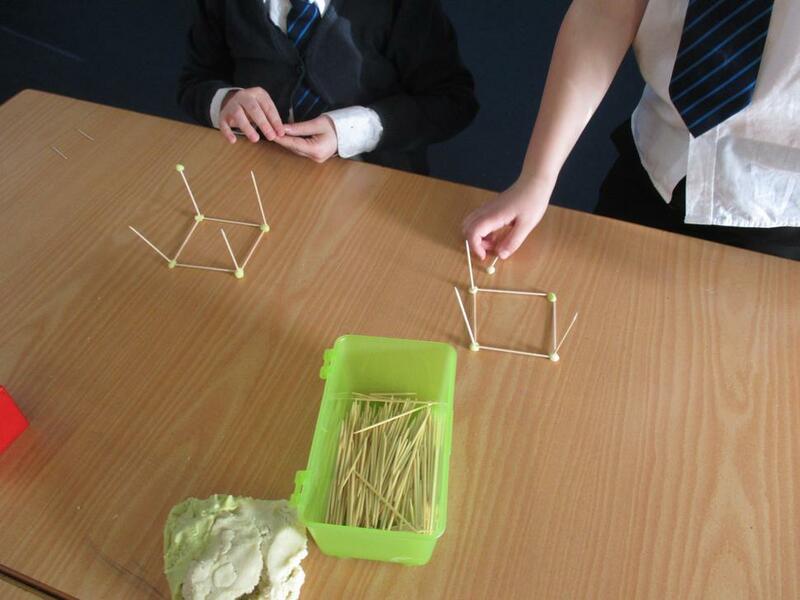 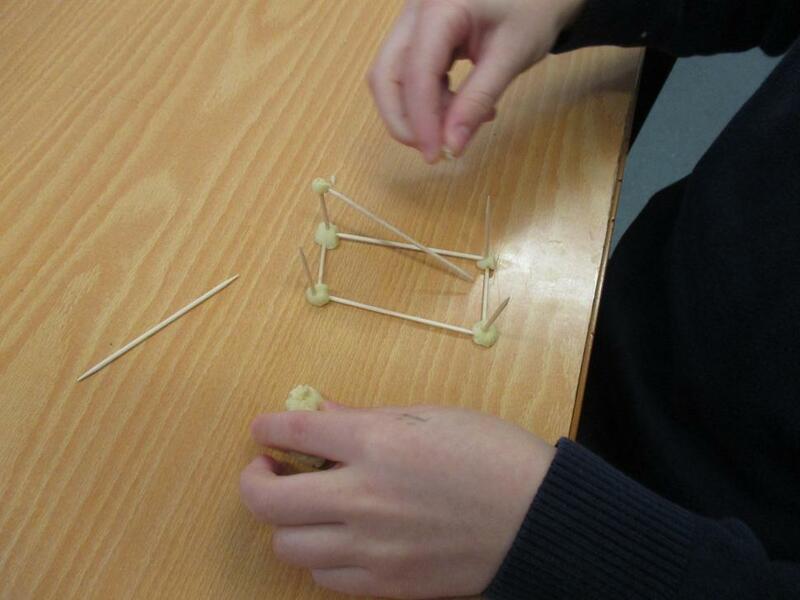 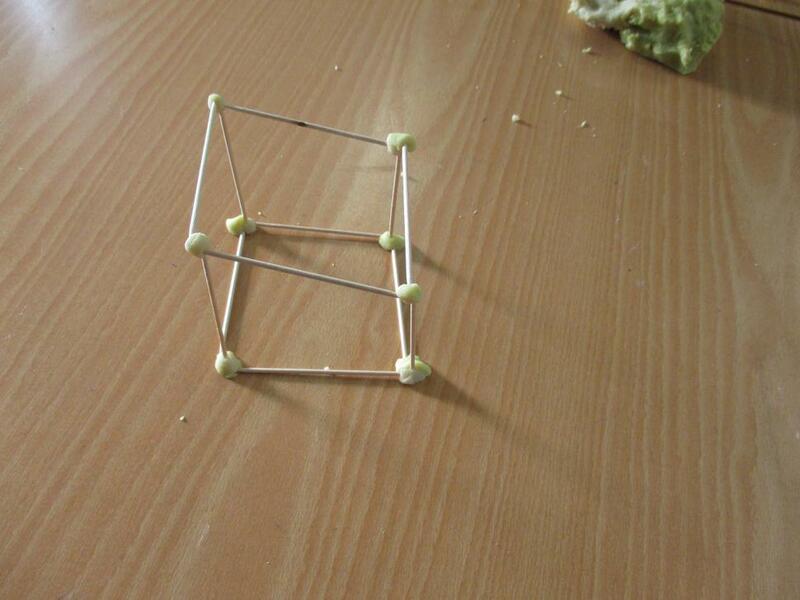 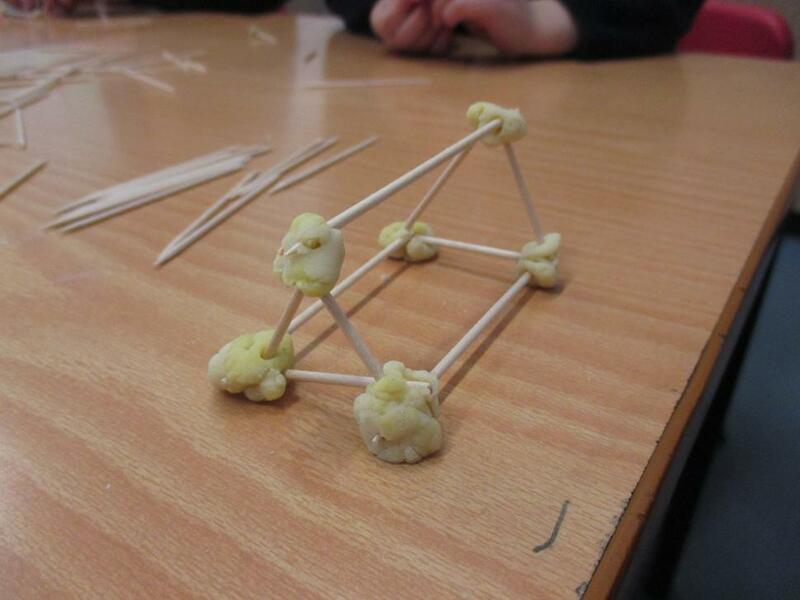 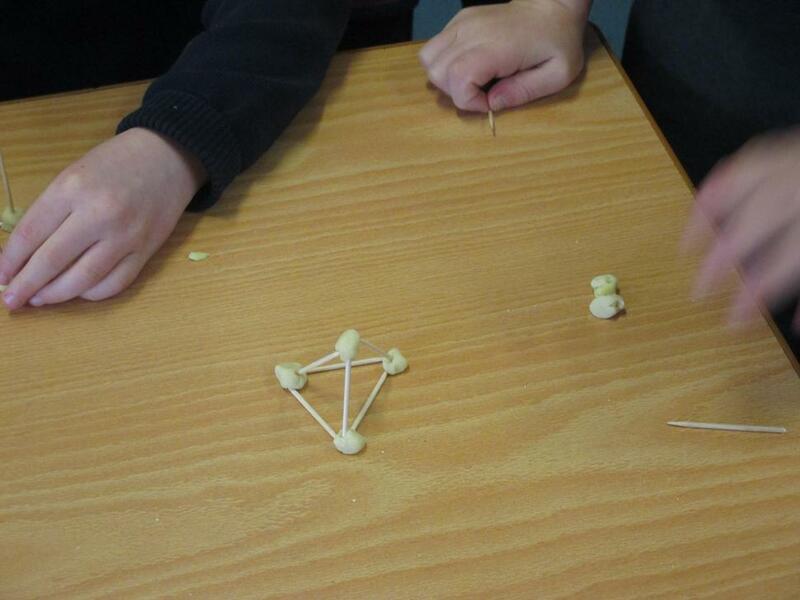 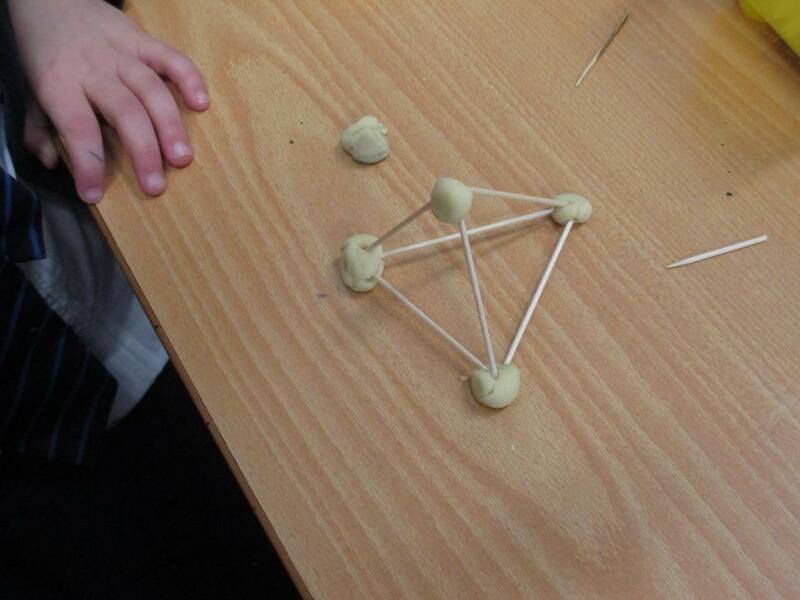 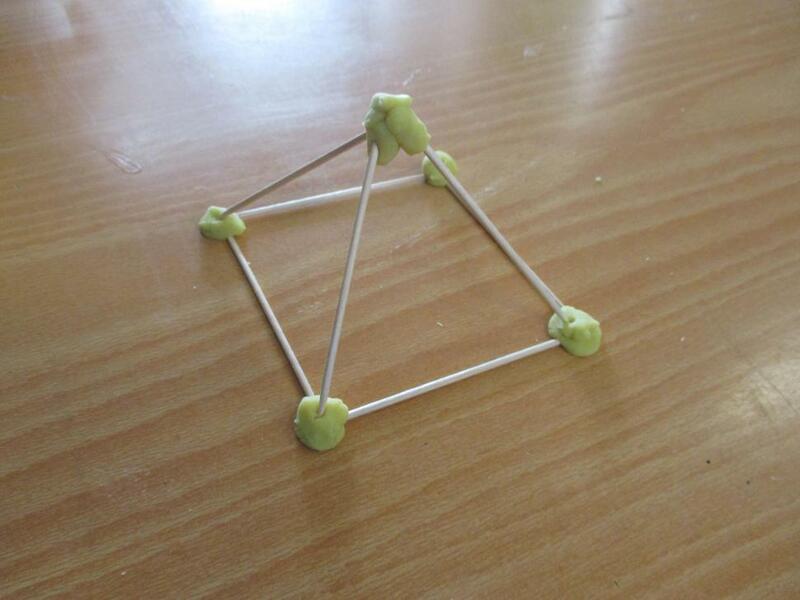 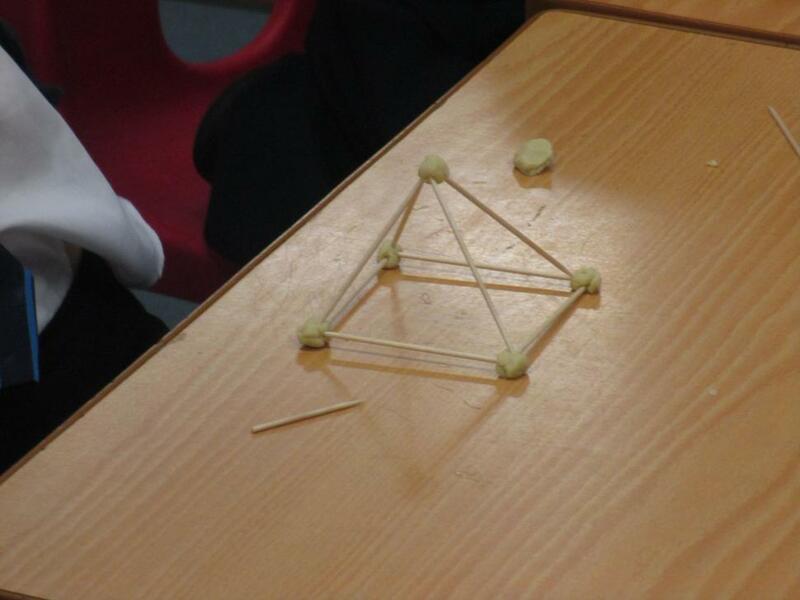 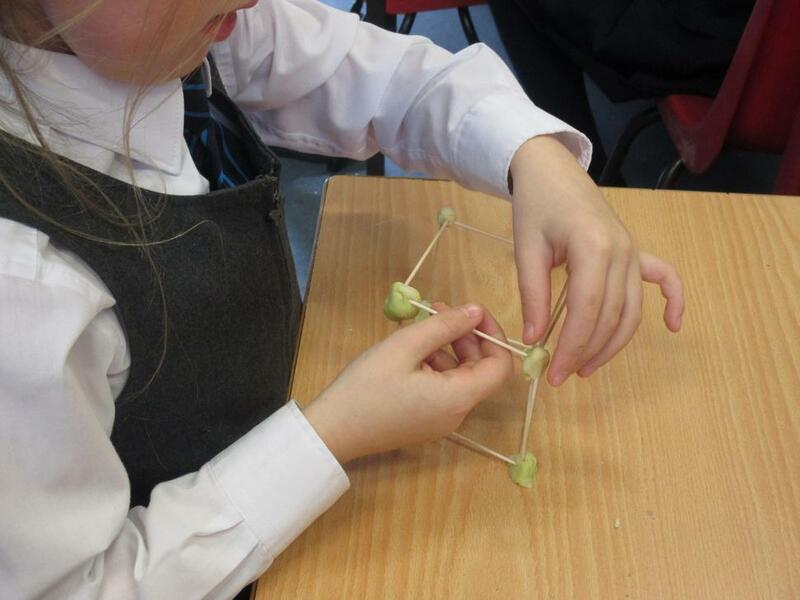 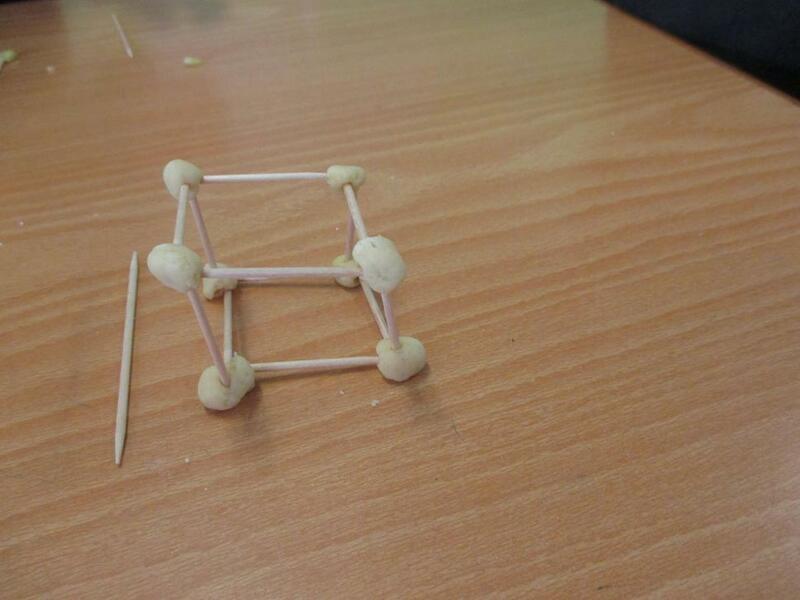 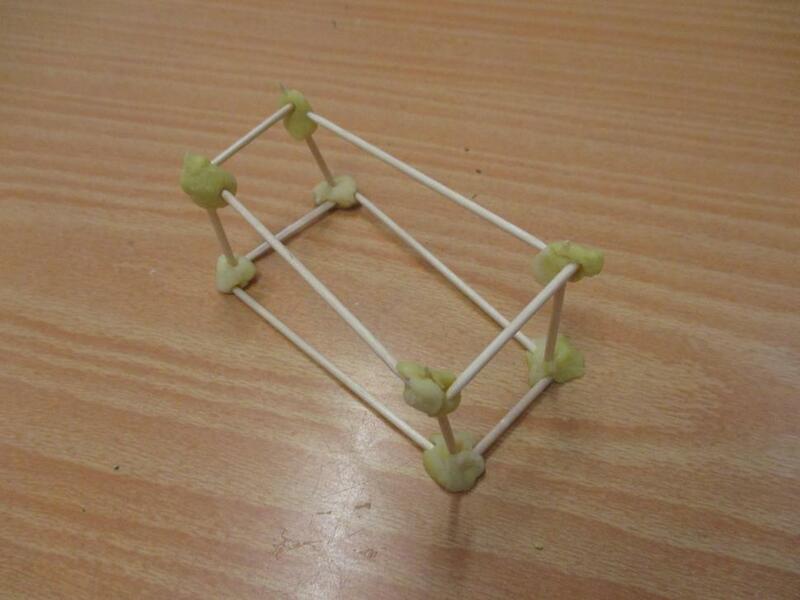 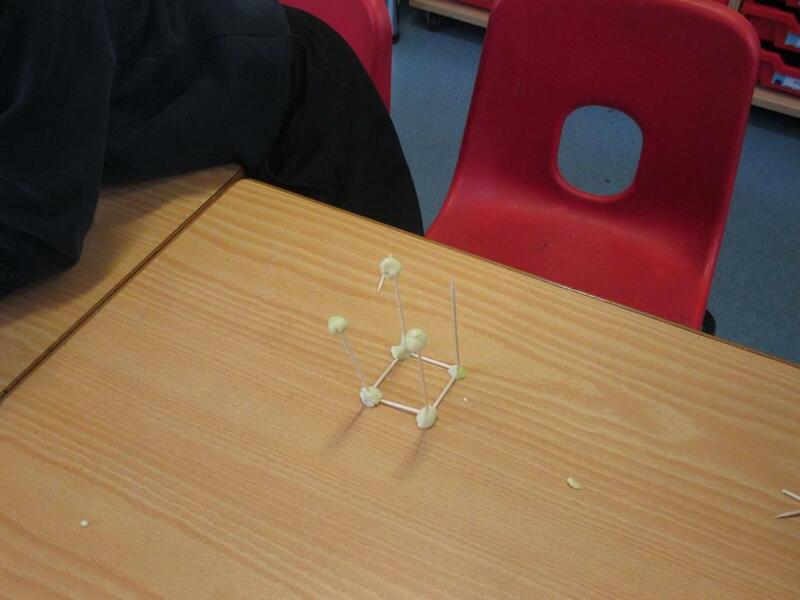 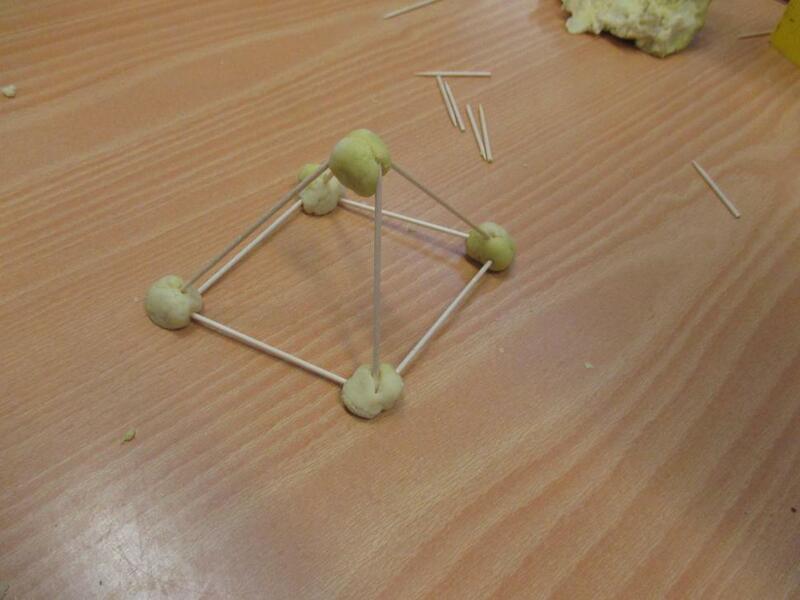 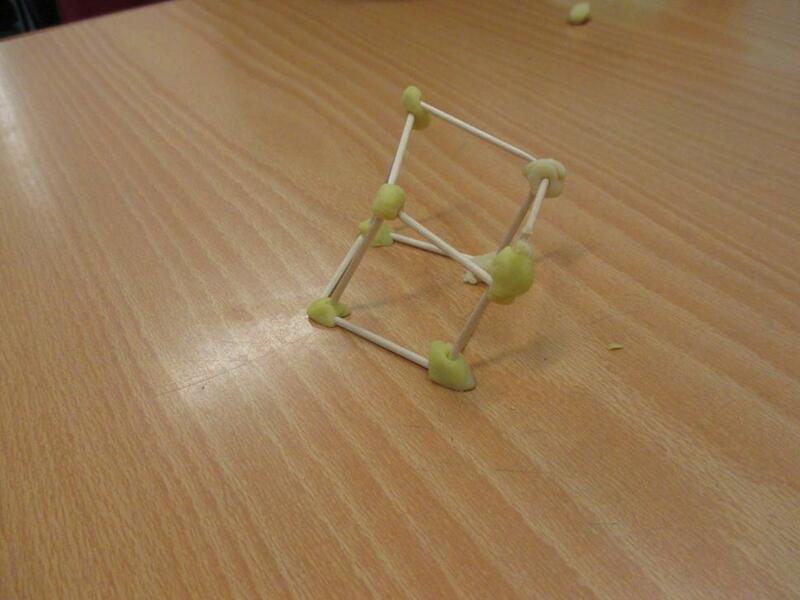 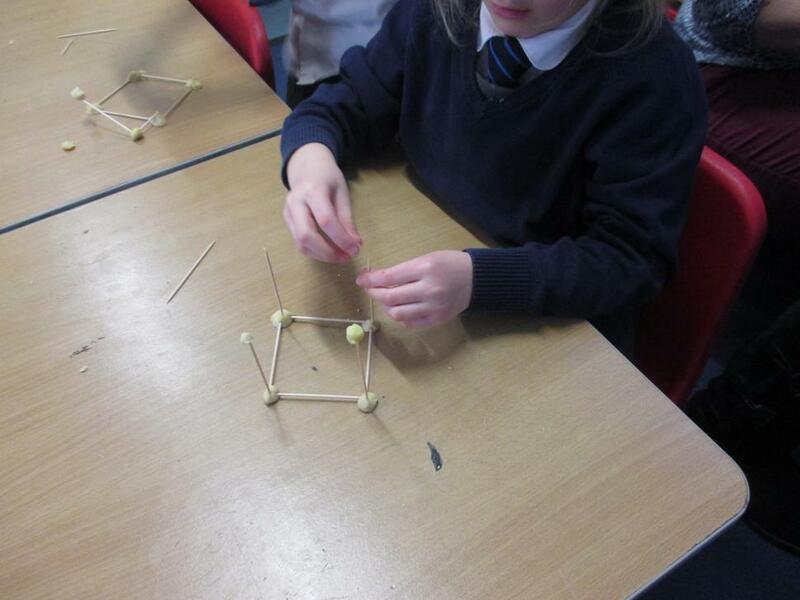 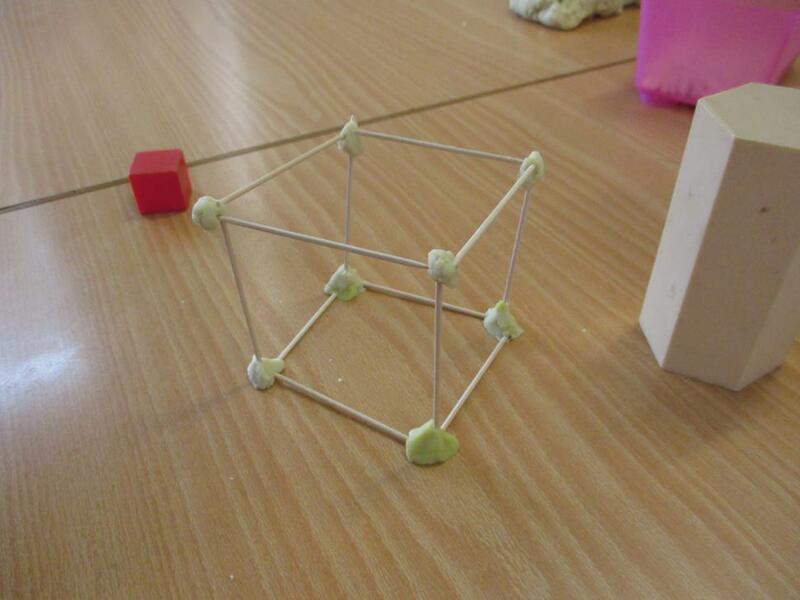 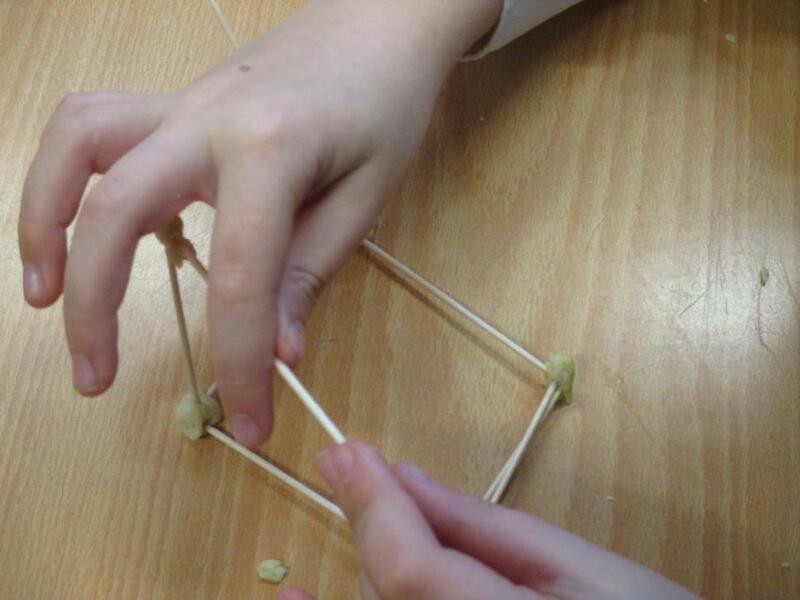 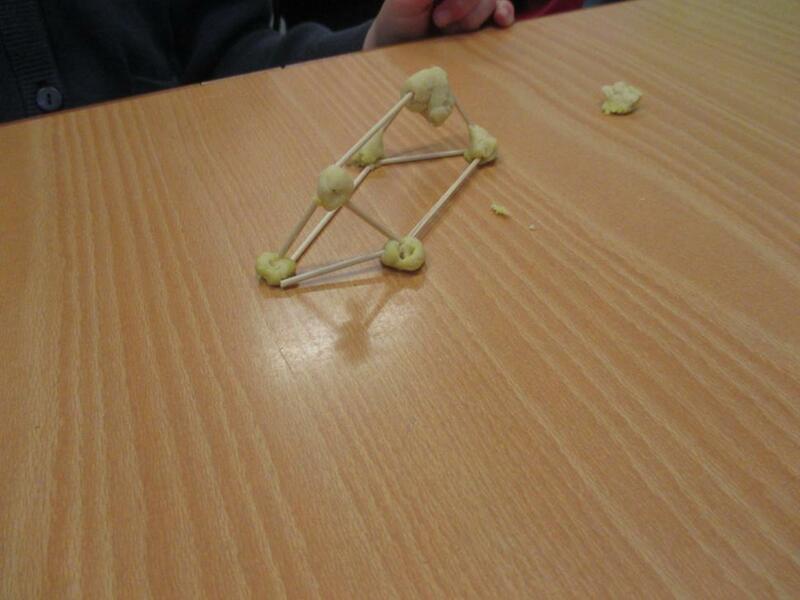 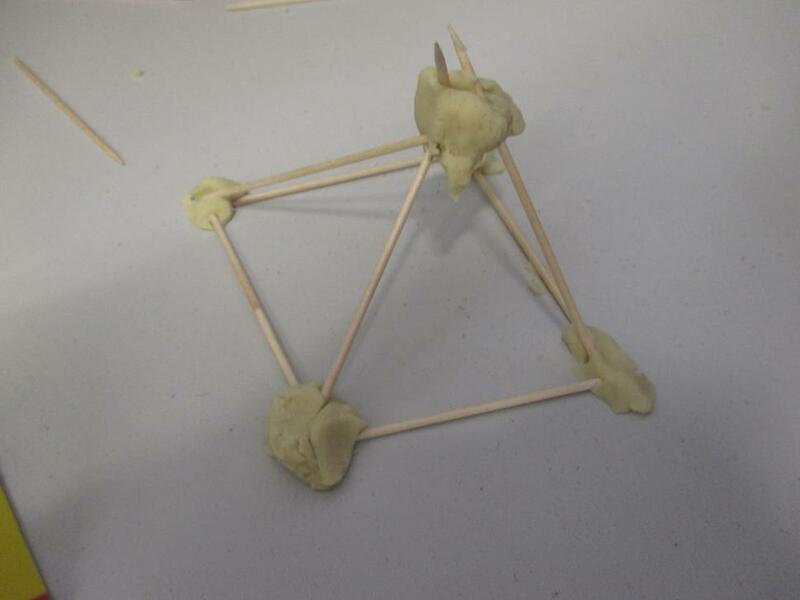 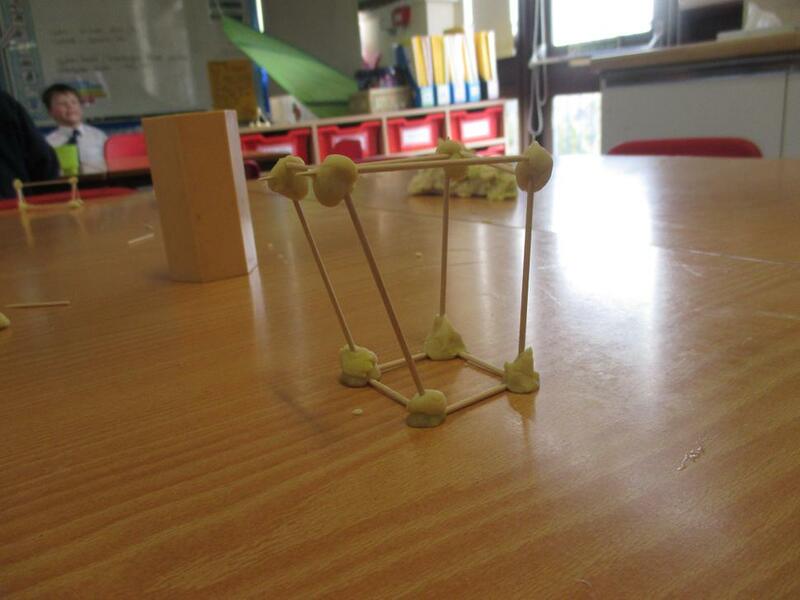 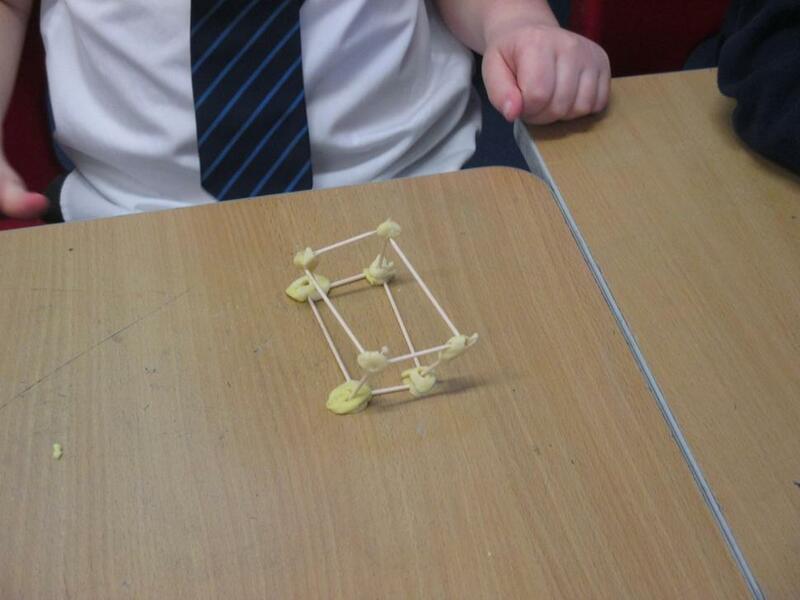 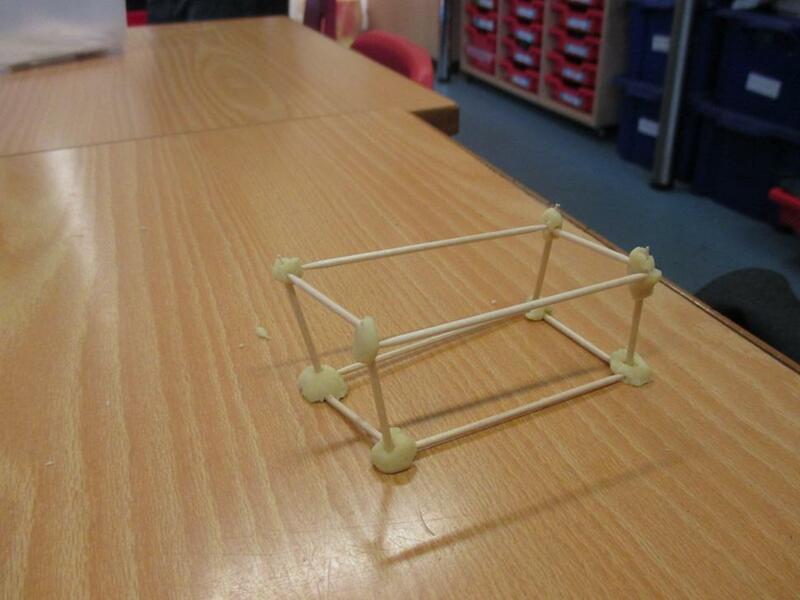 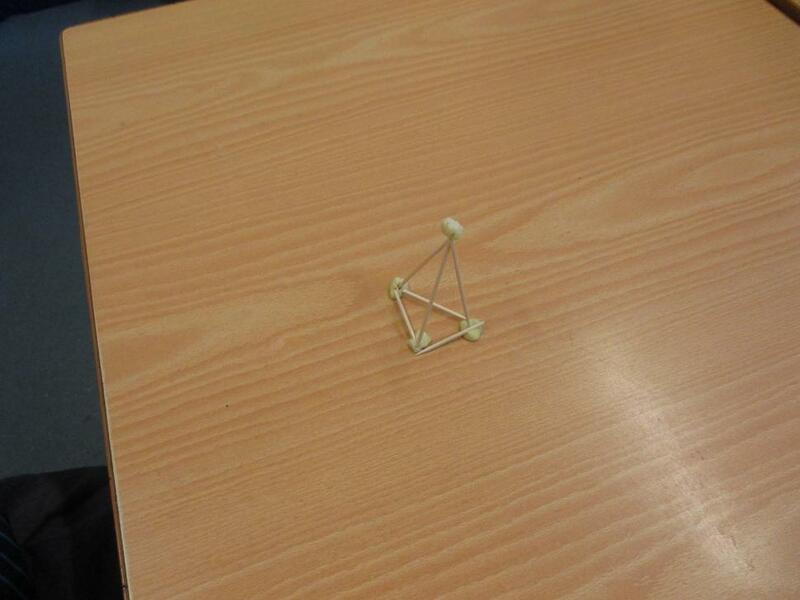 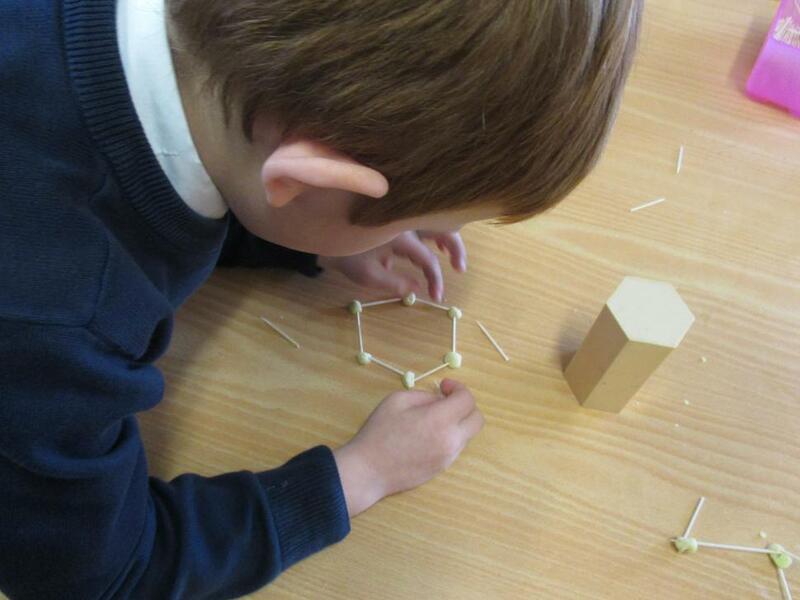 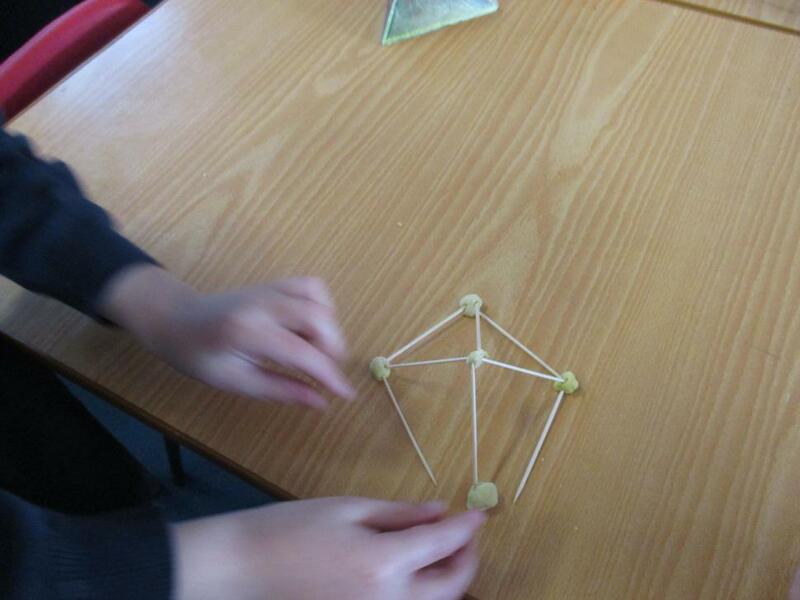 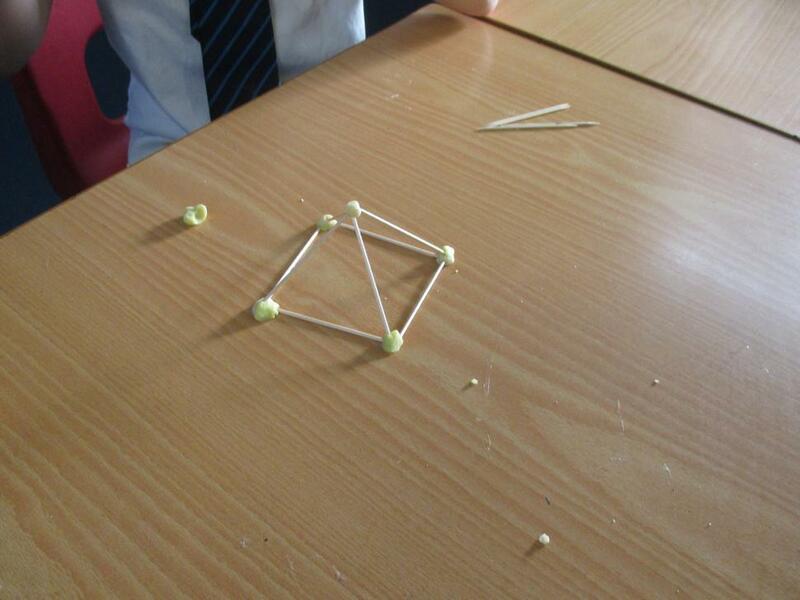 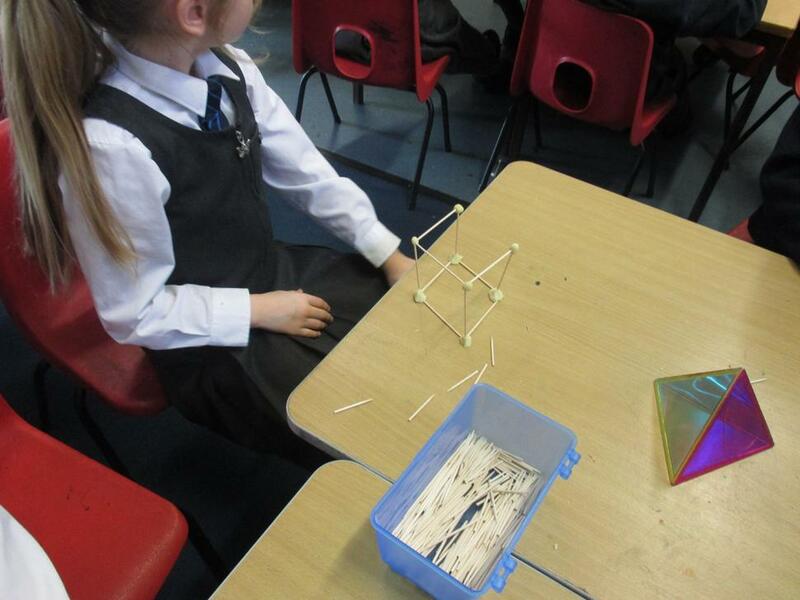 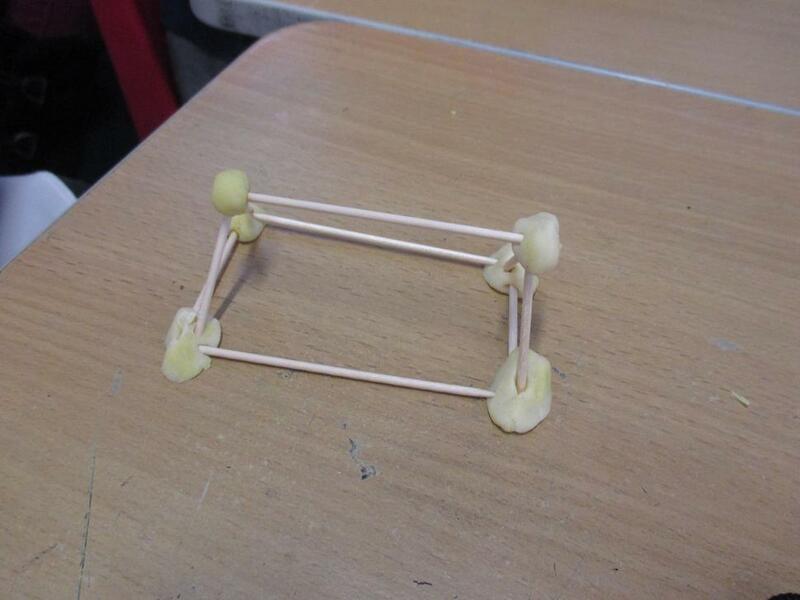 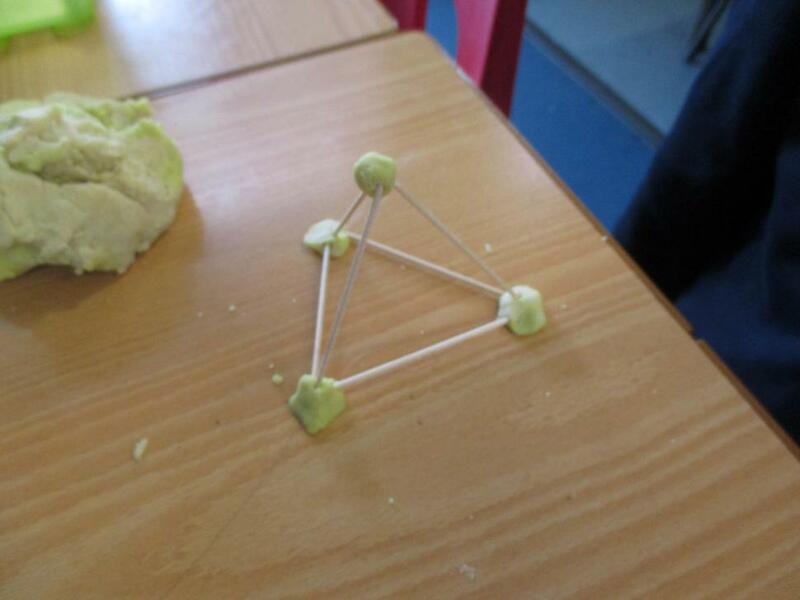 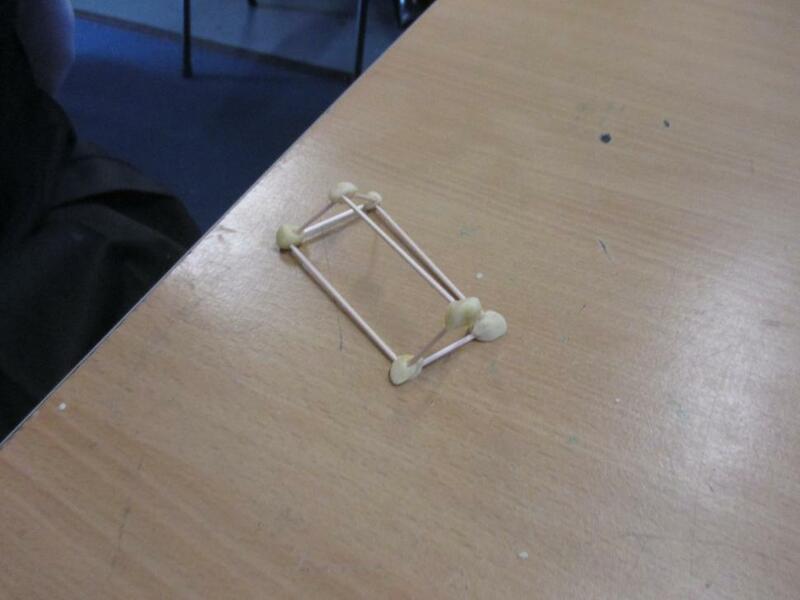 We tried to build some 3D shapes and name them, as well as talk about how many edges and vertices we would need. 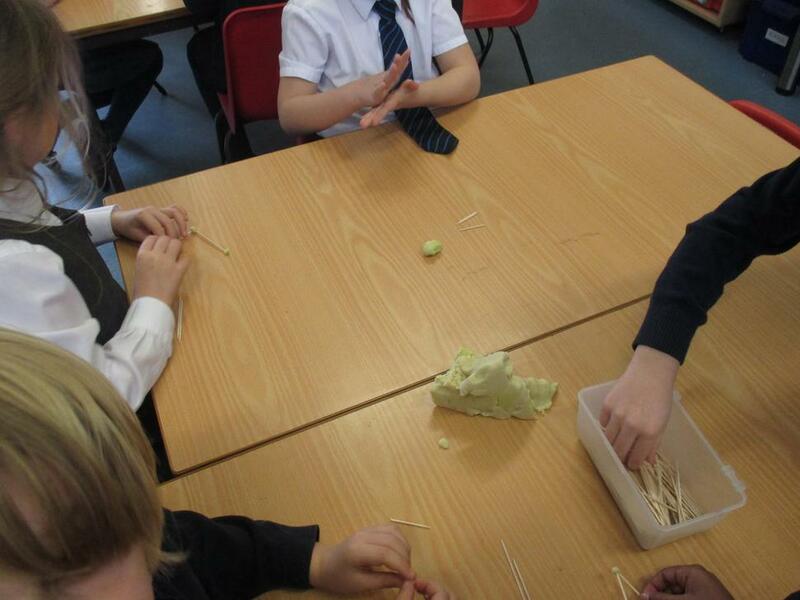 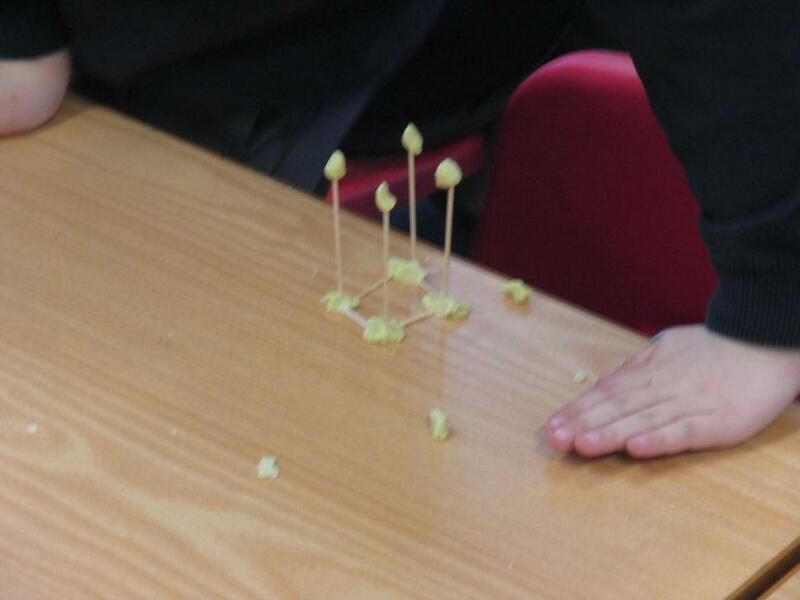 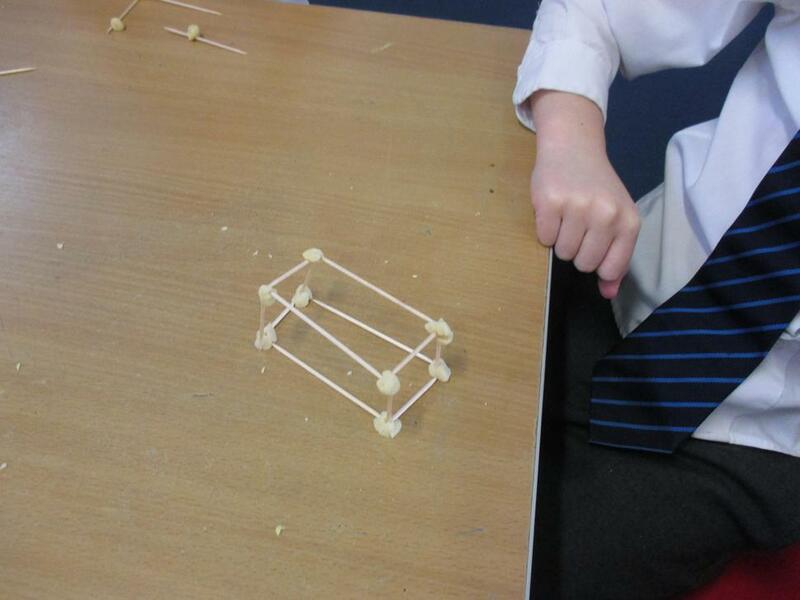 Have a look at our attempts at building. 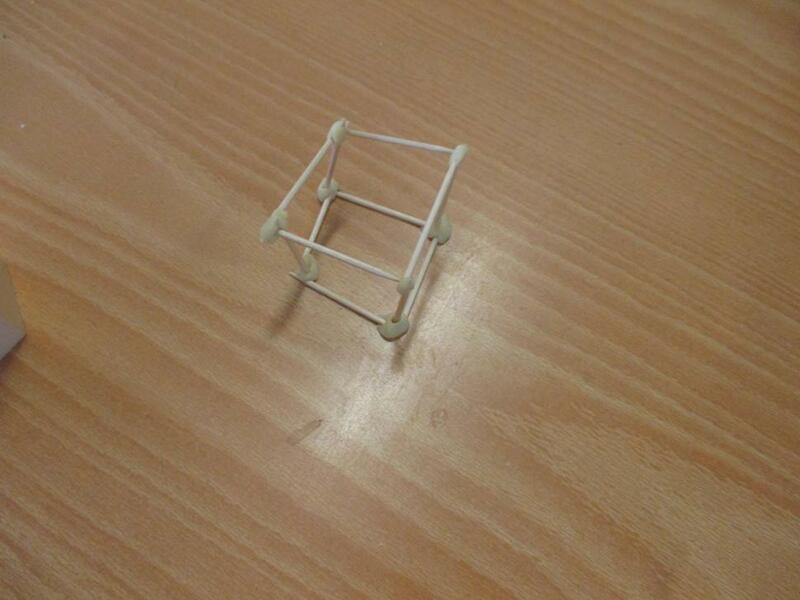 How tricky it was!